Paulson partners with the industry’s leading providers of Health & Safety and Regulatory Compliance training. We can customize a package for you. Included on this page is a comprehensive listing of all the Health & Safety courses available. 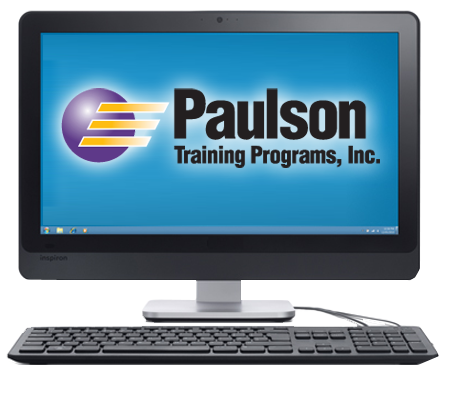 Give us a call 1-800-826-1901 or email info@paulsontraining.com for more details. Send me more information on your products and services. Give me a call to discuss training.